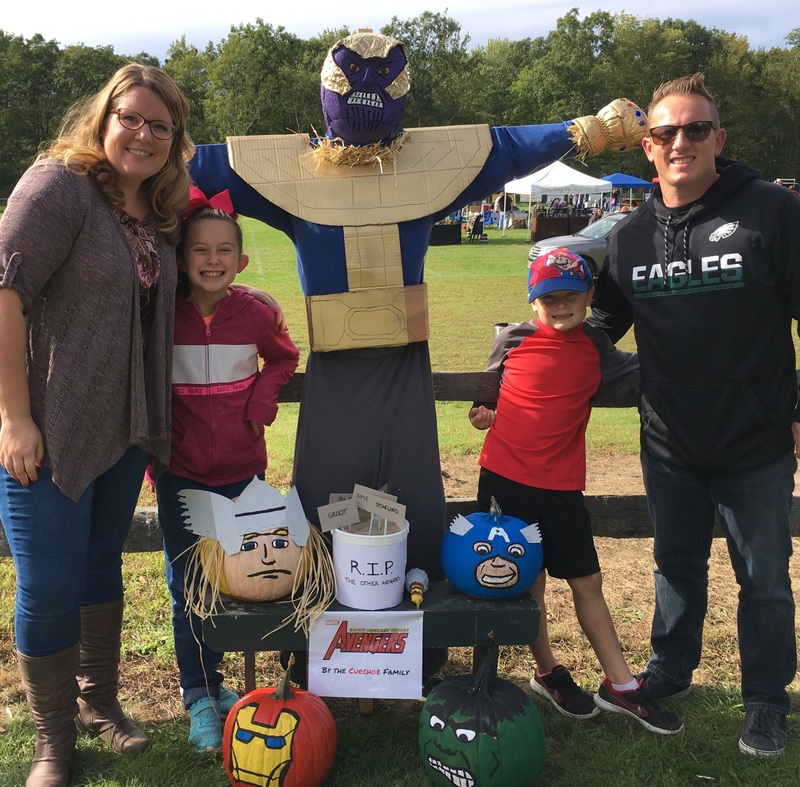 Crows were scarce for miles around the Dingman Township Recreational Park, but over 600 people did attend the annual festival. 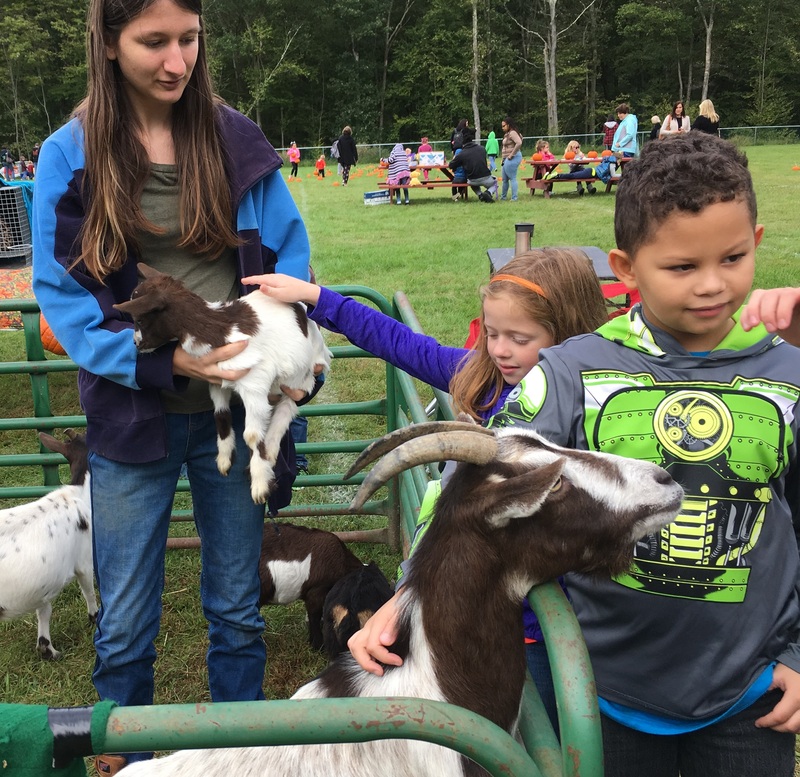 The family friendly event featured multiple performers, a scarecrow contest, and free pumpkins for the little ones. Among the entertainers was Jeremy the Illusionist who wowed the kids with his magic and Flaming Barrel of Monkeys stunned them with death defying fire tricks. Those a little older enjoyed live music performed by The Last Romantics. All in all the event made for a perfect day for an outing after all the rainy weather and a good time was had by all. And, all those who attended the festival and enjoyed a beautiful day in the park !